1. 25% Discount on British Airways Avios Redemptions. One Mile at a Time writes that up to November 19, 2012, British Airways is offering 25% off on the amount of Avios points needed for a redemption. Unfortunately, this discount doesn’t apply to the high fuel surcharges (~$400 per long-haul segment to Europe). This means that it costs 45,000 Avios for a 1-way First Class award from New York to London instead of the regular 60,000 points. The discount is also valid for bookings made with the British Airways Travel Together ticket which you earn after spending $30,000 within 1 calendar year. Note that this discount applies only to long-haul award flights on British Airways and Iberia (not partner airlines) and not on paid tickets. 2. Buy Delta Elite Miles. Points to Point B shares that Delta is selling up to 10,000 elite miles (MQMs). 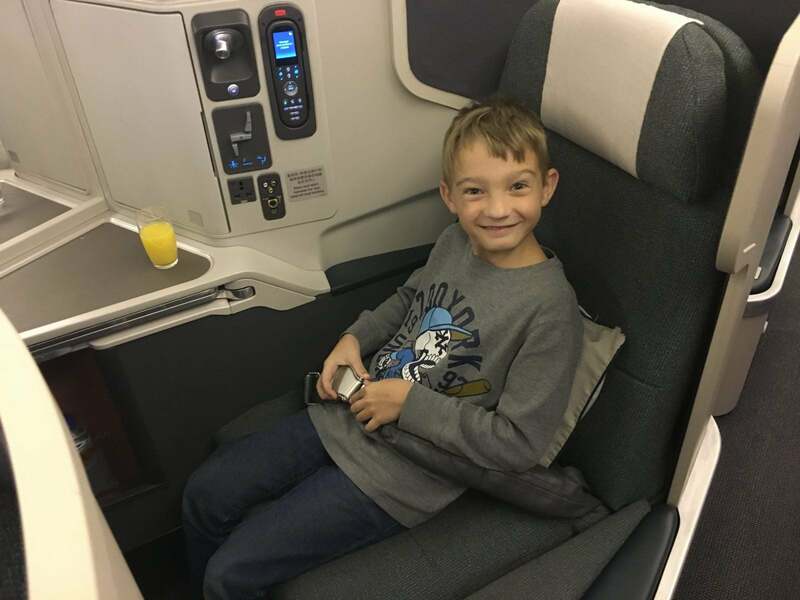 He also points out that paying $995 for 10,000 Delta elite miles isn’t the best deal, when you can get elite miles by signing-up for the Delta Platinum or Reserve credit card. 3. 30% Alaska Airlines Bonus. One Mile at a Time writes that up to December 21, 2012, Alaska Air is offering a 30% bonus on purchased miles. This works out to ~2.3 cents per mile compared to the regular ~3 cents per mile. This isn’t an especially good deal, but could be worth it to top off your account for an award flight. Has BA offered similar redemption discounts in the past or how often do you expect this to be repeated? Was thinking about redeeming some of mine next year. 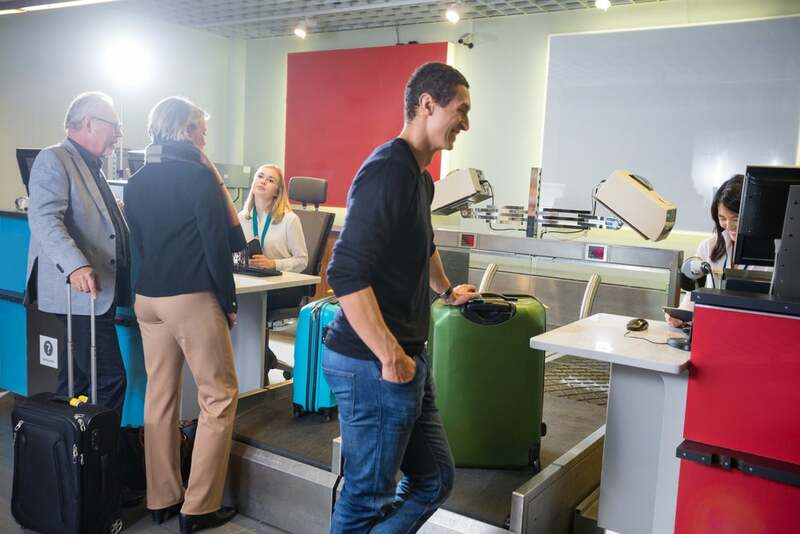 @Kerry – I can’t remember a similar discount, but American Express often has transfer bonuses for transferring points from Membership Rewards to British Airways. Currently Topcashback pays 2% for British Airways long haul flights. Does anybody know is it included taxes and fuel surcharges? Will it work for award ticket? @Tatyana – I don’t know, but it is worth a try – especially since the taxes and fees are so high! @darius, need guidence, i am trying book a flight out ofthe Madrid on March 16th. But all the flights goes to london then tou US which makes me pay higher taxes on British airways. I dont mind coming to any port as long as its 20 K miles. How do figure that out? @DaveS – The fuel surcharges are high, but could be worth it to some. Though I always try to use other airlines before BA. @Tim – In a few days. You can get them for slightly less year-round with the cash and points trick. @Adnan – You can get direct flights from Madrid and pay even less fuel surcharges if you transfer points to Iberia. See this MileValue post. No info on the 50% bonus when buying priority club points?